In line with its commitment to provide best smartphone experience, Honor today announced rollout of the much-awaited software update, that will enable Face unlock feature through intelligent face recognition in Honor View 10. The roll out has started from 17th January and will be rolled out to everyone by 24th January 2018. To enable face recognition, you need to enroll your face by accusing Face recognition feature in phone settings menu. You can enroll your face by simply looking at the camera. By detecting your face, Honor View 10 detects the positioning between you and the phone and adjusts the direction accordingly. For example, when you lie down in bed, the screen will rotate automatically so that you can comfortably read any messages. · The intelligent screen on Honor View 10 knows that you are reading the screen because it sees your eyes. When it sees you are no longer reading, it will turn off the screen. · While focusing on the screen, it will not turn off. · Click Changeable background, select the effects you want background, then, click to return to the photographing interface, Click to shoot. · Front/rear camera – Moving picture enable/disable. If we capture a photo while image is moving, it will capture the complete movement in photo mode. · In high-powered zoom, Using AI super-resolution algorithm bring detail enhancement, the processor will enhance the resolution. · Eye comfort settings - Display- enables Eye comfort. · Use knuckle gestures to take a scrolling screenshot - To take a screenshot of the full screen. Use a knuckle to gently double-tap the screen in quick succession to take a screenshot of the full screen. At an attractive price point of INR 29,999, the most affordable AI enabled smartphone, Honor View 10 comes with a powerful Kirin 970 chipsets which include a Neural-Network Processing Unit (NPU) is at the heart of View 10’s extreme performance. It powers a series of new AI applications which recognize different scenes when taking photos, translates different languages in real-time even without an Internet connection and understand user’s behaviors and optimizes the phone’s performance. The new Kirin 970 features an octa-core ARM Cortex CPU and a first-to-market Mali-G72 12-core GPU. Together with 6GB + 128GB memory and EMUI 8.0, it unleashes amazing processing power in multi-tasking environment and gaming. Honor View 10 has a special Gaming Suite which significantly increases the performance of mobile games. The 3,750 mAh battery and Honor Fast Charging capabilities make the Honor View 10 ideal for gamers and heavy users. 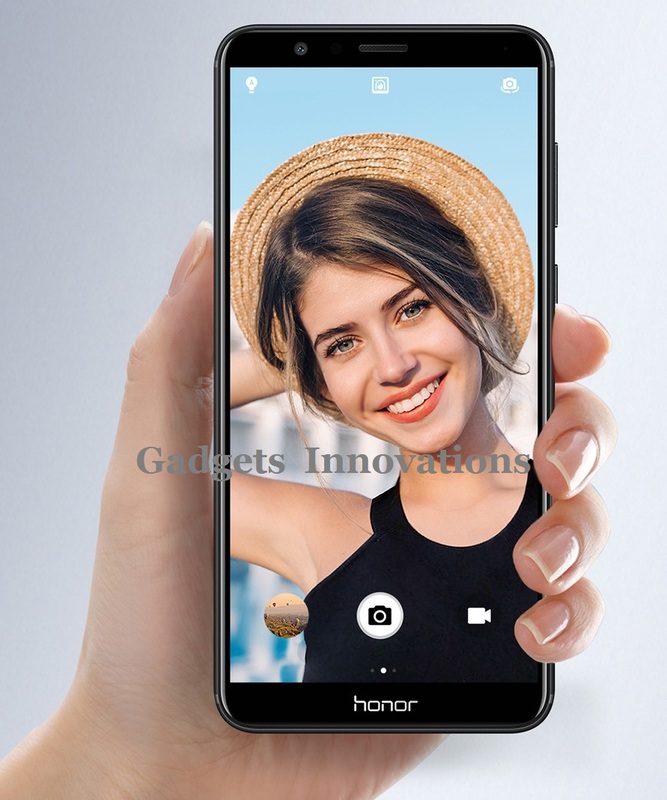 The Honor View 10 is equipped with a high-definition 16MP + 20MP dual-lens camera with F/1.8 wide aperture and 2-in-1 PDAF automatic focusing, enabling users to take professional photos in the blink of an eye.